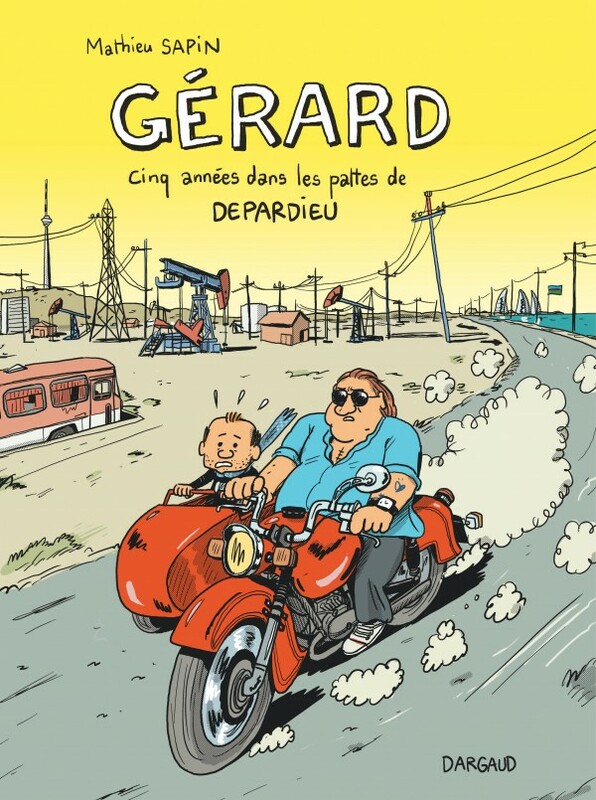 In 2012, graphic novelist Mathieu Sapin spent some time with Gérard Depardieu as he filmed a documentary in Azerbaijan. The two artists soon formed a strong friendship. This book gives us a glimpse inside the actor’s head; what he thinks about and the things that drive him mad. 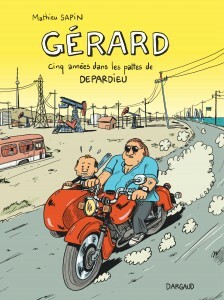 Entertaining and profound, this is a unique insight into the inner world of an extraordinary man.